Daphne Puerto is a human-centered designer focused on applying design thinking to innovate around the most difficult problems that face people and organizations. As a designer at Pivotal Labs, she represents the needs of the user from discovery and problem validation through implementation, all while continuously validating with users. Throughout her career she has designed solutions that benefit returning citizens, products that support nursing mothers, and improved how U.S. immigration customers access benefits online. 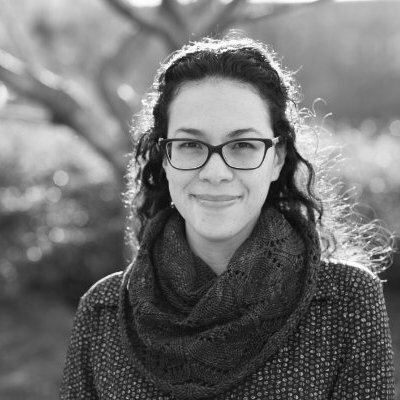 Daphne is an active member of the design community, a co-chair of the UXPA 2018 International Conference, and a leadership team member of the OpenIDEO DC Chapter.